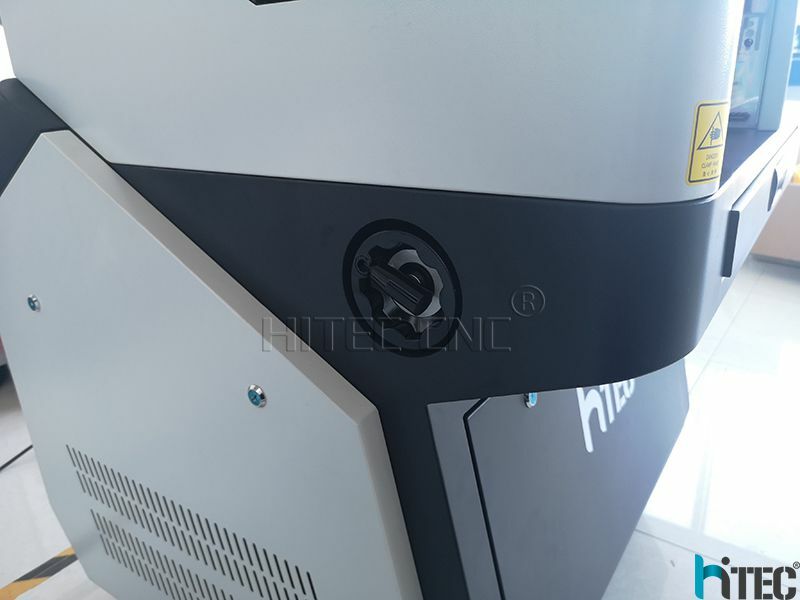 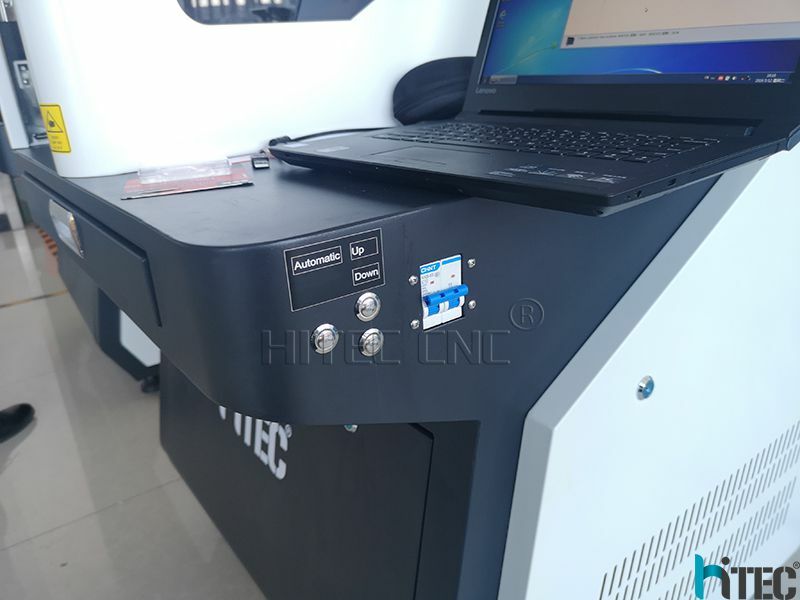 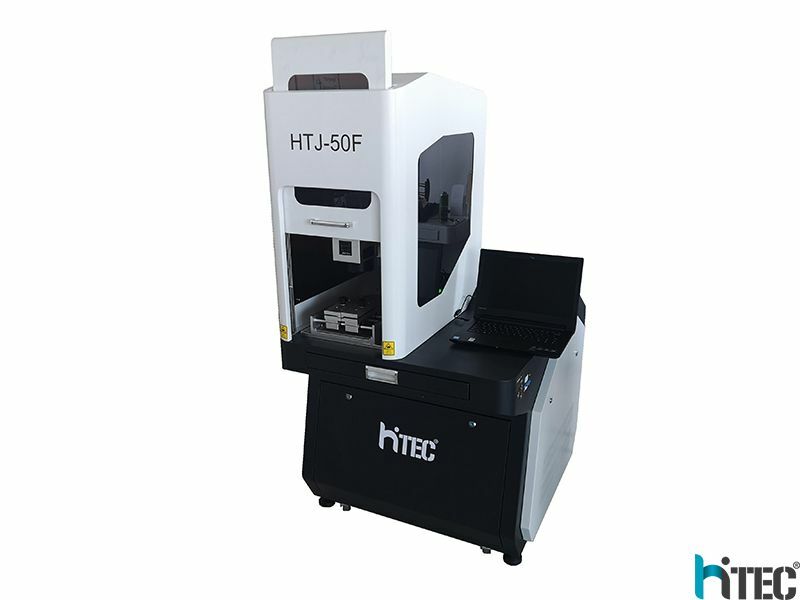 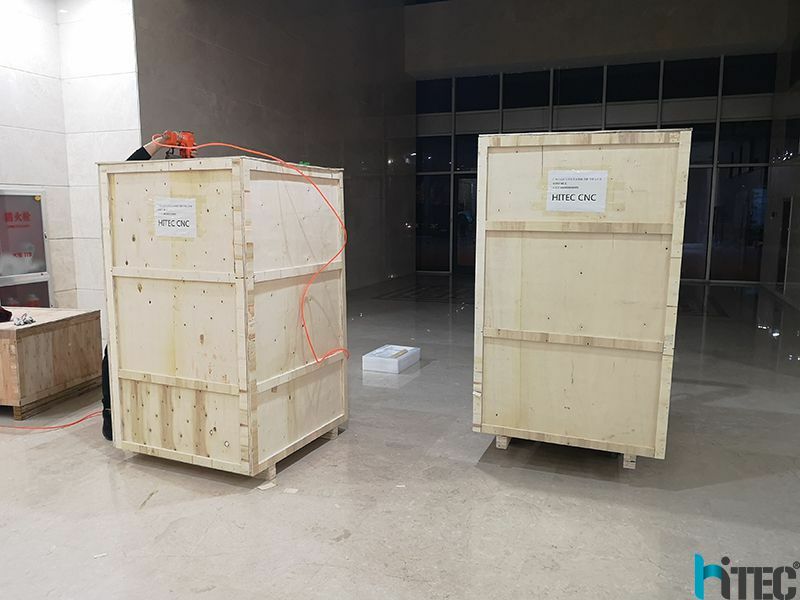 HITEC 50w laser marking engraving machine series machine is used in metal and non-metal fields,such as automatic parts industry, medical equipment, electronic components, IT industry, hardware industry, precision apparatuses, jewelry, crafts, high-low-boltage appliances, packaging indstry,etc. 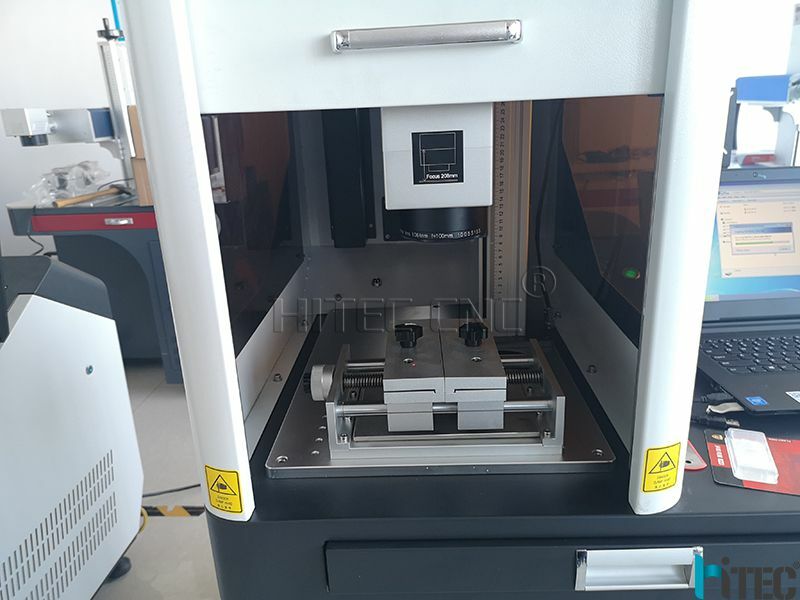 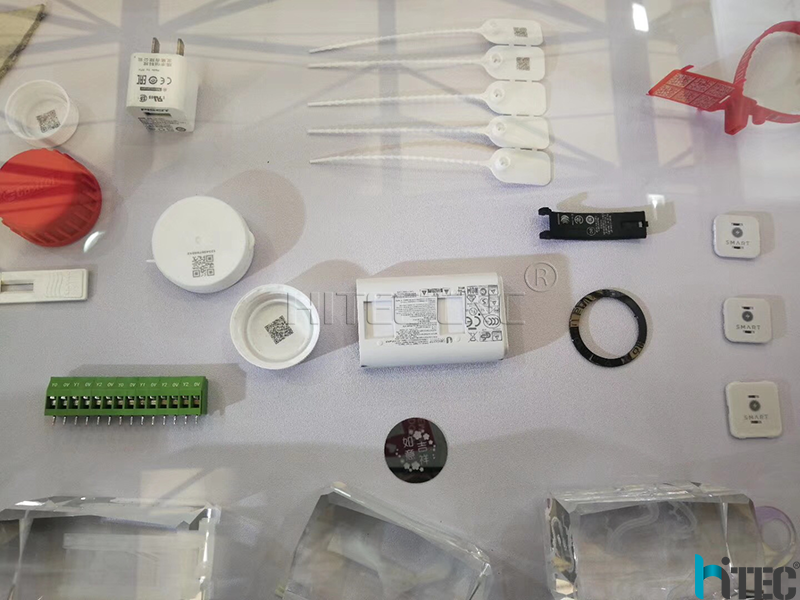 copper,chrome, anodized aluminum,silicon wafer, etc. 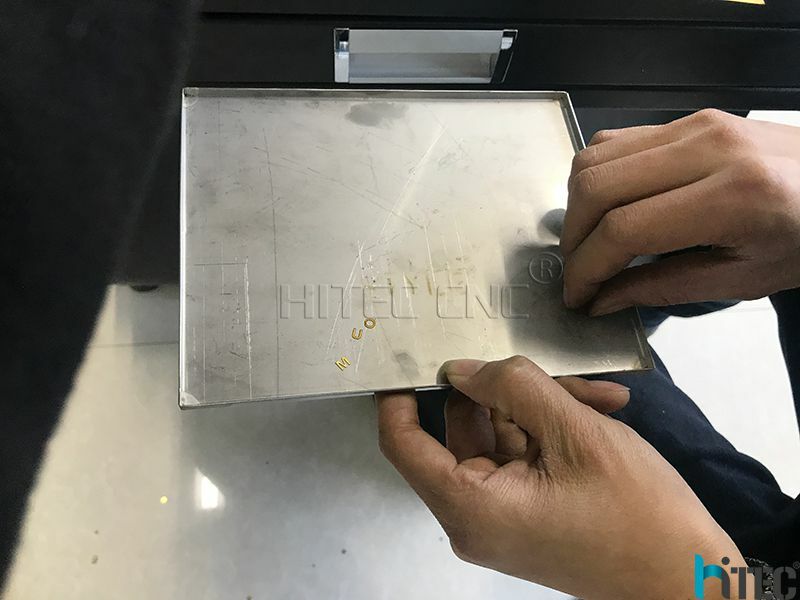 as well as lots of non metal materials, like ceramic, rubber, plastic, leather, cardboard, watch, ear ring, finger ring and key chain marking. 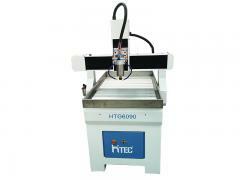 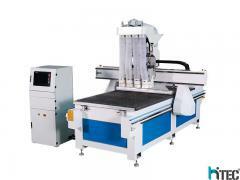 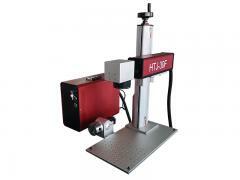 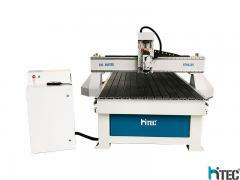 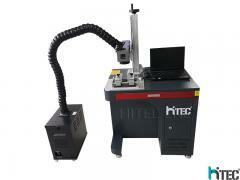 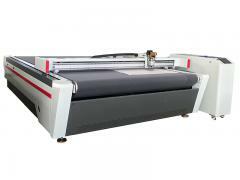 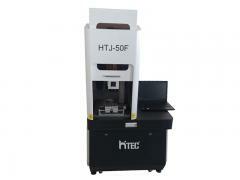 HITEC LASER is the direct manufacturer, not the trading company. 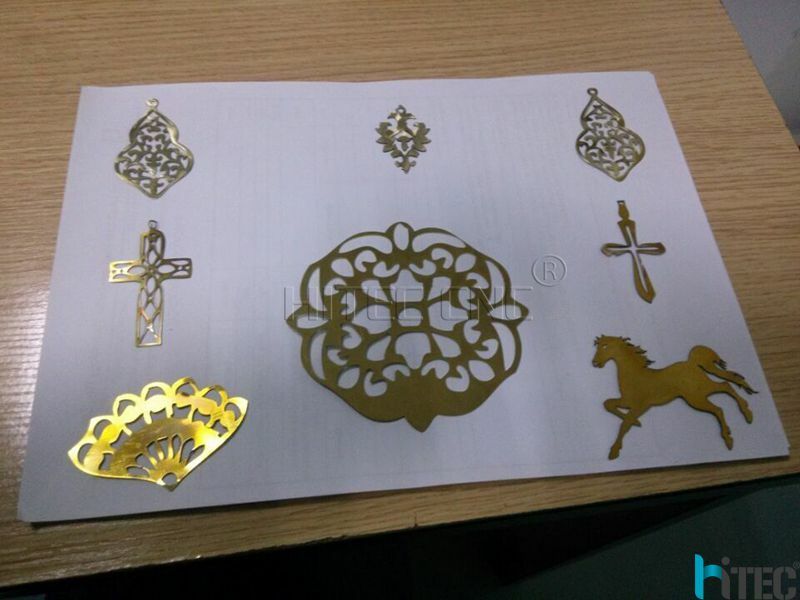 We have 15 years experience in this gold and sliver marking & cutting fields. 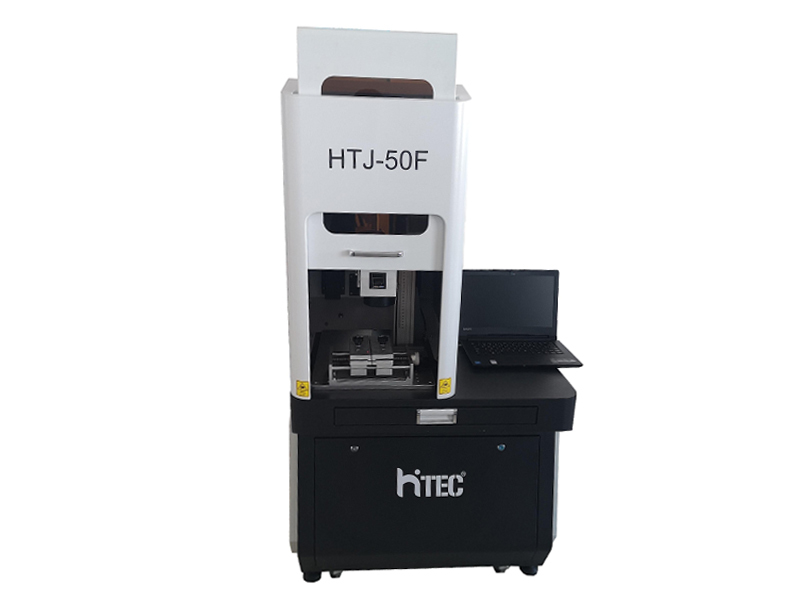 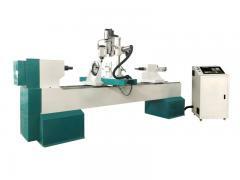 Our technician is with 15 years experience in this fields, and they are doing great testing works for this work. 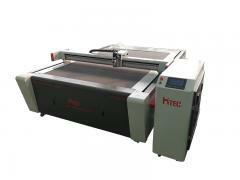 In order to service clients well. 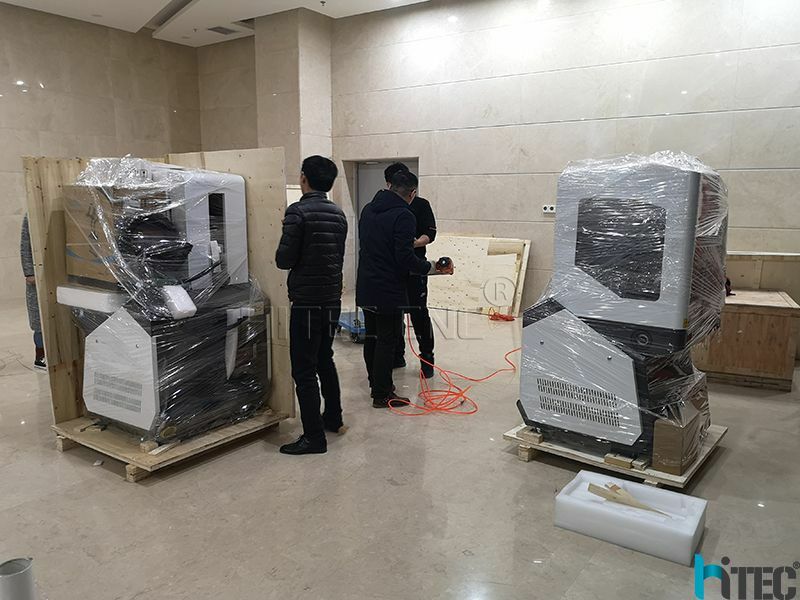 Every single technician is responsible for one cutting field work. 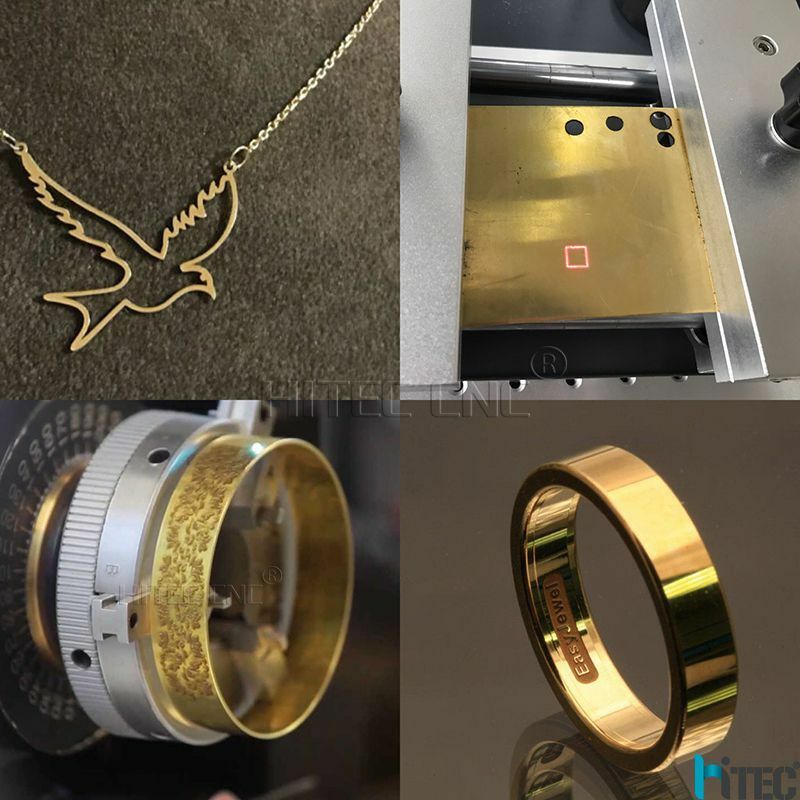 For jewelry business, we can make sure our parameters and service is great. 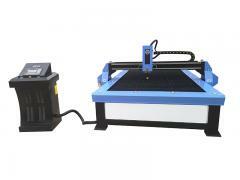 Every month, we will sell at least 30 sets of machine in jewelry laser marking machine.